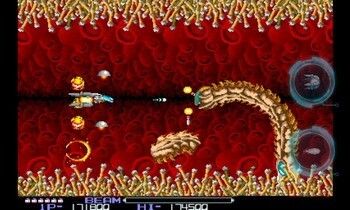 DotEmu has released the arcade classic R-Type on Android platform. This old-school side-shooter game will make you travel back in the 1980s. The Android game is the challenging R-Type you used to play before. Players can fly through 8 levels with 3 different control options. You can play in two difficulty levels. Upgrade with new weapons, power-ups, and attachments. Defeat 8 unique bosses and waves of various enemies. R-TYPE for Android needs Android 2.1 and up. 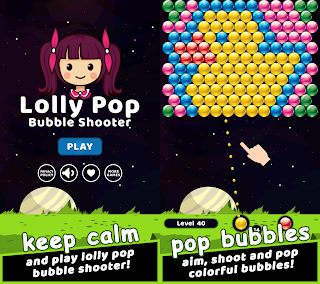 It is available for download $2.99 in the Android Market in the Arcade & Action category. 0 comments on "Classic arcade shooter game R-TYPE available on Android"